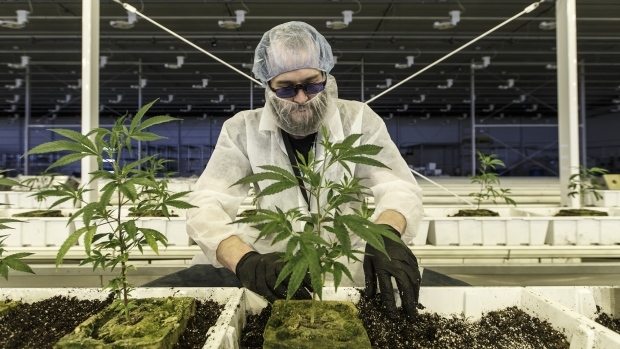 EDMONTON -- Aurora Cannabis (ACB.TO) says it will supply medical cannabis to Mexico through a partnership with pharmaceutical manufacturer and distributor Farmacias Magistrales. Aurora's chief executive Terry Booth says the exclusive partnership expands the cannabis grower's early mover advantage in Latin America. It adds that Farmacias has also received licences from Mexico's Federal Commission for Protection Against Health Risks to manufacture and distribute products with CBD and THC.